Fengdu Ghost City – A Bridge to the Spirit World! If you have a fascination with ghosts, the spirit world and Chinese mysticism, then a visit to the Fengdu Ghost City should definitely be on your travel itinerary when next in the region! This unique site can be found at Ming Mountain on the Yangtze River’s northern bank and is a great place to make a day trip excursion to, from Chongqing. Those planning to stay in the city and looking for a centrally located Chongqing serviced apartment can consider Somerset JieFangBei Chongqing. These apartments in Chongqing Prime District are well suited for business and leisure travellers alike and look out across the Yangtze River. 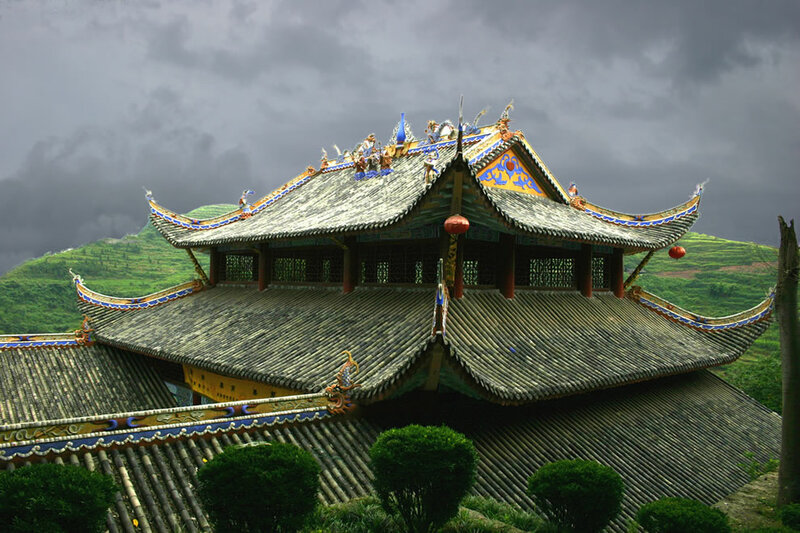 Steeped in history, Fengdu Ghost City got its name during the Eastern Han Dynasty and is known for its heritage that combines Buddhism, Confucianism and Taoism. As you explore the area you will come across many statues of ghosts and a variety of attractions connected with the afterlife and the spirit world. The “Nothing-To-Be-Done-Bridge” dates back to the Ming Dynasty and is believed to be a bridge between our realm and the nether world, while also being a place for testing good and evil. The fierce looking demons at the Ghost Torturing Pass are worth seeing as is the “Last-Glance” at Home Tower which is believed to be the point at which spirits damned to hell can have one last fleeting look at loved ones they are leaving behind!